Every woman has one, needs one or has one that she secretly adores. We are not talking about our own fashion brand, but about womens watches. 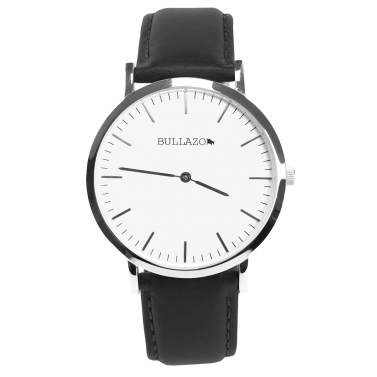 Punctuality for meetings, appointments or customer meetings. Nobody likes to be late. For this reason, it is often routine for women to put on a wristwatch in the morning and start the day like this. If this is forgotten, the gaze automatically falls on the wrist during the day, only to find out that there is nothing there. 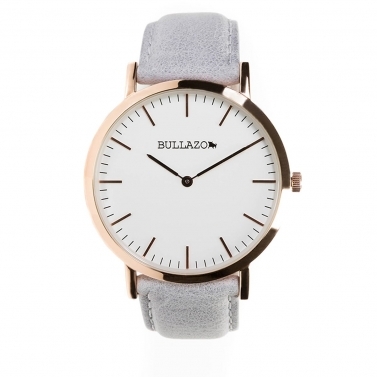 We at BULLAZO have designed a ladies' watch with a leather strap and a changeable bracelet. 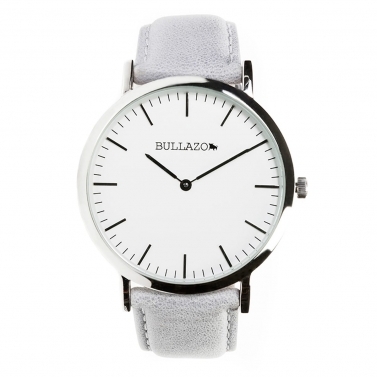 It comes with a large dial and various interchangeable leather straps and bands. The soft leather makes this watch elegantly nestles around the wrist and shines with its simple, classic design. 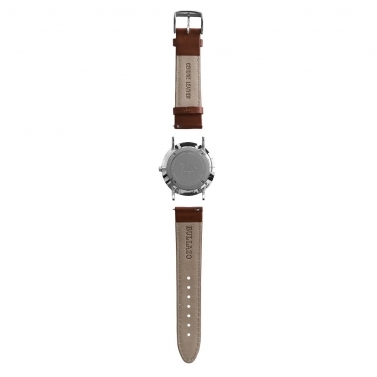 Within a matter of seconds you can change the watchstraps of your SENCILLO. Thanks to interchangeable spring bars with easy Click on / off System you can always match your watch to your daily style. Consistent robustness and stability guaranteed. 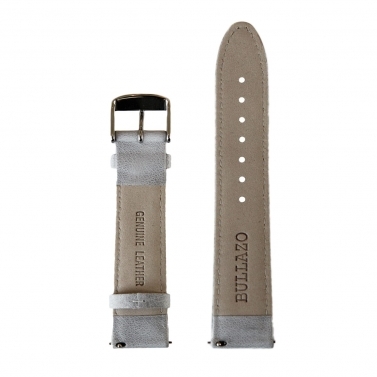 Each BULLAZO SENCILLO STRAP is made from first-class oily calf leather. The wristwatch with interchangeable bracelet allows for various elegant trend combinations. The case is available in silver and pink gold. The case can be combined with the exclusive leather bracelets in black, brown and silk grey. 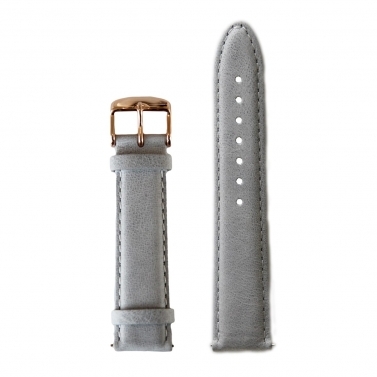 It is important that the buckle of the removable wristband is also in silver or pink gold. The combination of the silver case with the silk-grey bracelet stands out especially in spring and summer. Whether worn with pumps, ballarinas or light sneakers - the ladies' watch with interchangeable bracelet completes the look. 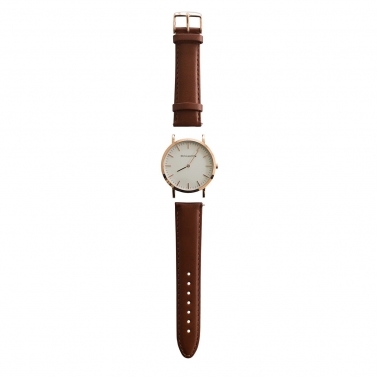 For all those who like natural colours, we have the ladies' watch with brown leather strap. The brown genuine leather impresses not only with its silver case, but also in combination with the pink gold case. This combination is particularly suitable if the wardrobe already has a brown belt, brown leather shoes or a brown bag. The ladies' watch with its brown leather strap completes the look and is the icing on the cake. This looks classically elegant without being too hard. The perfect combination for women who are stylistically confident and professional.